LAWRENCE WESCHLER is regarded as one of the leading practitioners of literary nonfiction. 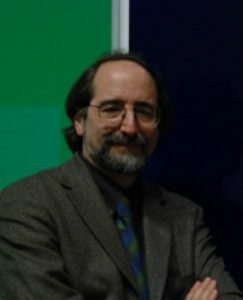 His essays have appeared in The New Yorker for over twenty years, and his series of “Convergences” is a regular feature in McSweeney’s Quarterly. The recipient of a Lannan Literary Award and the National Book Critics Circle Award for Criticism, he currently teaches at New York University.